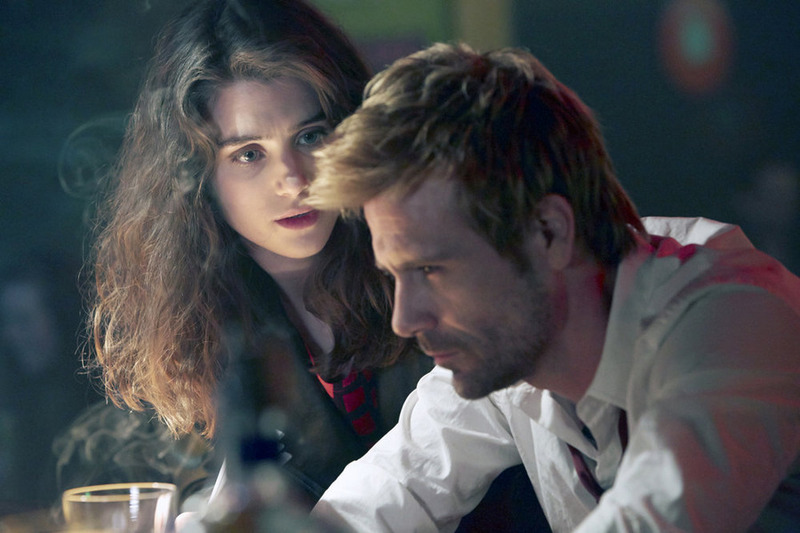 The premiere of Constantine has all the trappings of a faithful adaptation... but it still doesn't impress. 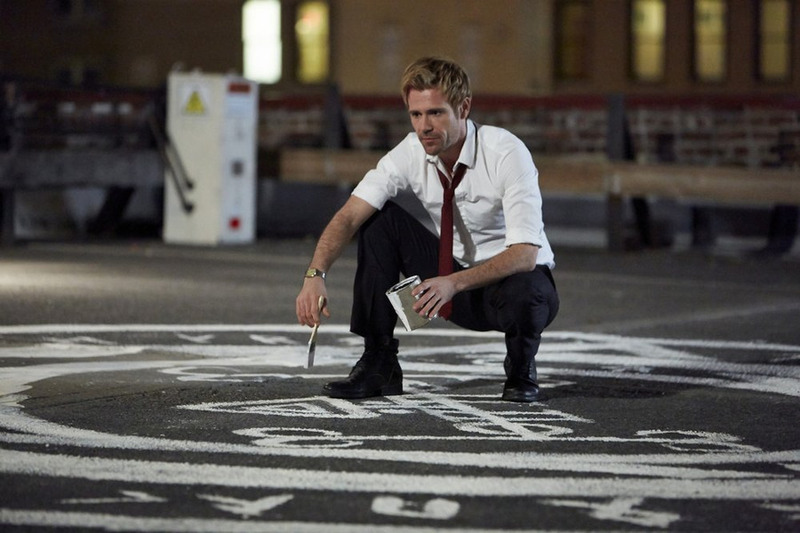 John Constantine means a lot to comic book fans, and with good reason. Not only is he a rich and complex character, his Hellblazer series ran for 300 issues and was a constant at Vertigo Comics for decades. 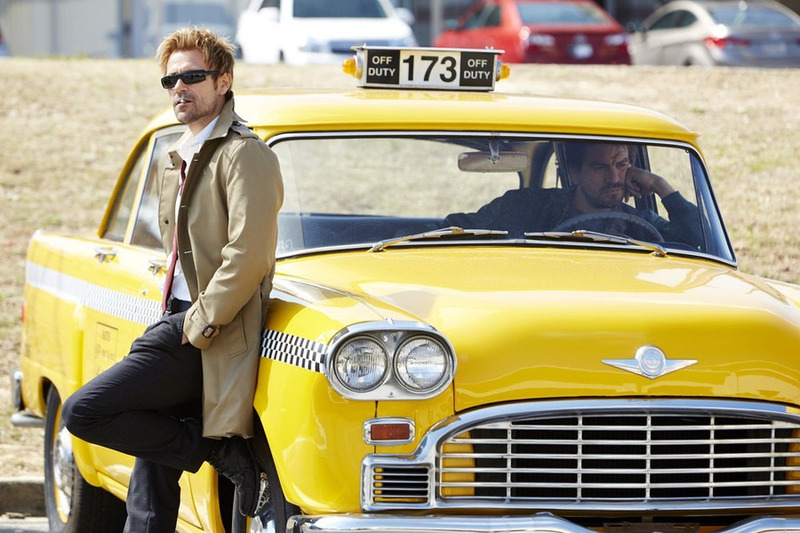 That's why readers took umbrage with Keanu Reeves' American Constantine, even though the movie was really good. They wanted the definitive British version of the character who was carefully developed over several years. 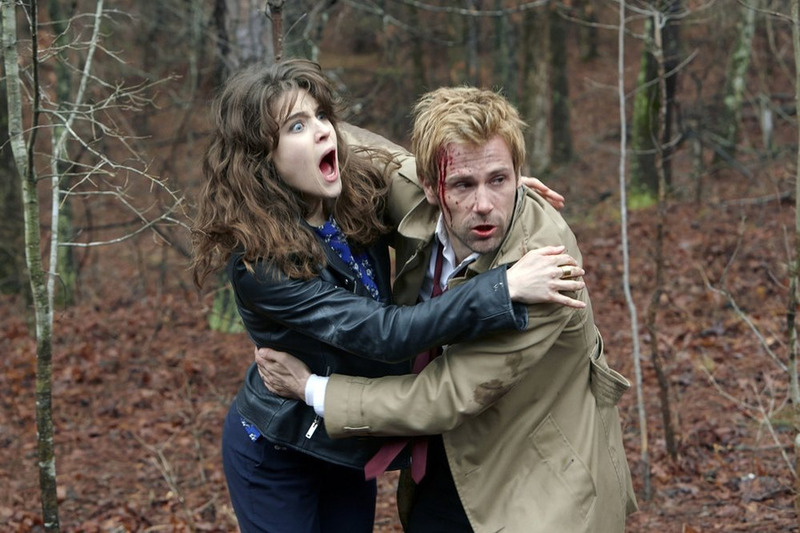 It's those fans NBC was catering to when it announced a new Constantine series, one that promised to adhere more to the source material than any other adaptation. 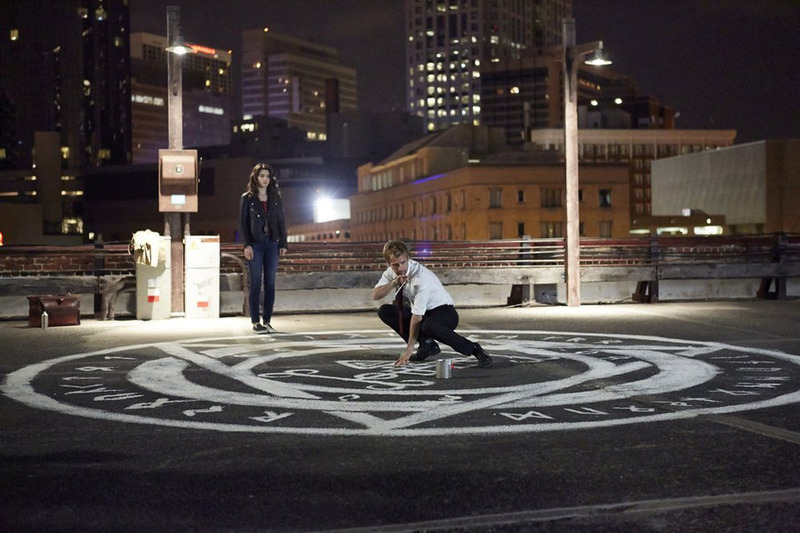 Now the premiere episode has launched, and John seems to be back. He's British. He's blond-haired. 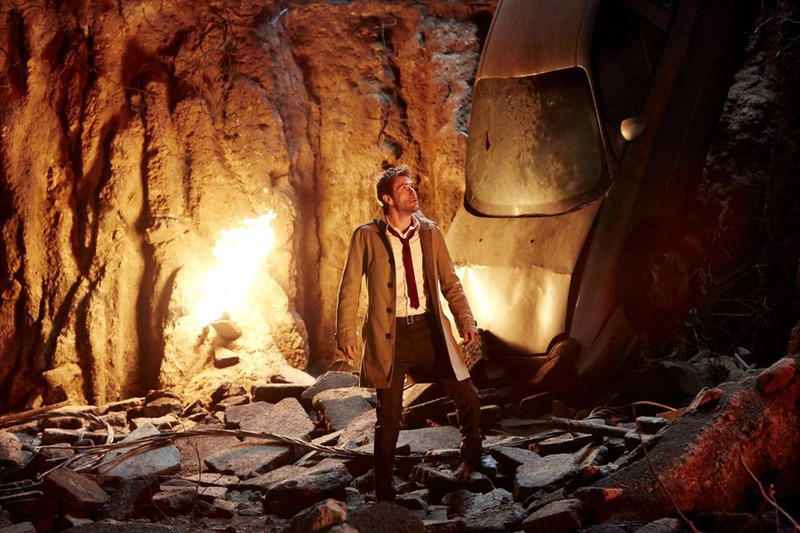 He's wearing a trenchcoat. 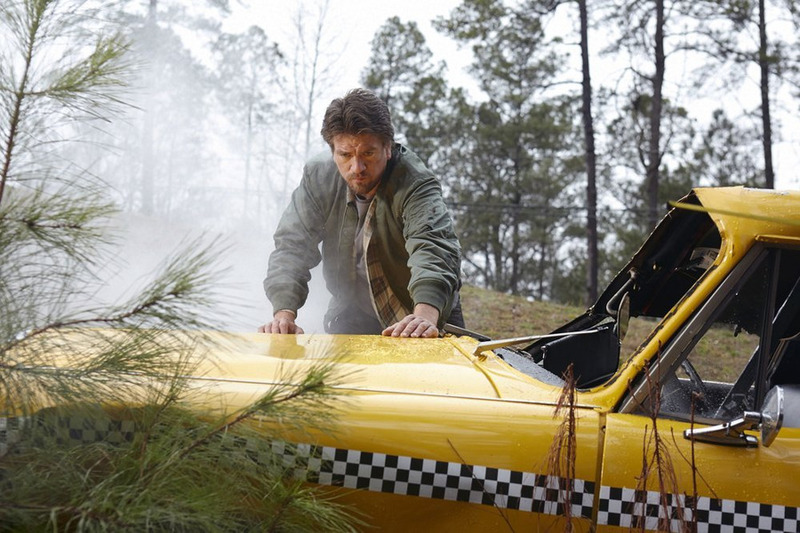 But sadly, that's not enough to salvage this show. 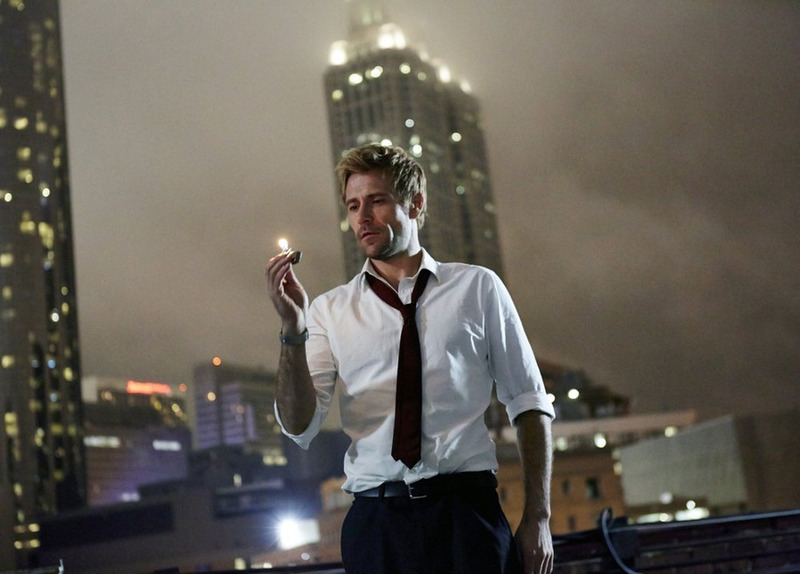 And no, it's not because TV Constantine can't smoke or is heterosexual; it's that the show spends so much time showing off the "official" Constantine that it didn't bother crafting an engaging story. 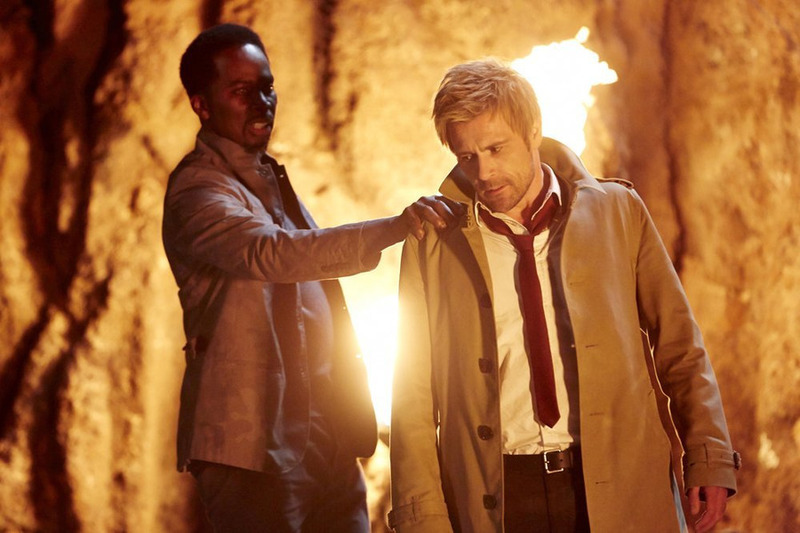 Outside of a few very interesting moments, Constantine's pilot is a confusing mess that doesn't do enough to pull us into his world. Still want to check it out for yourself? 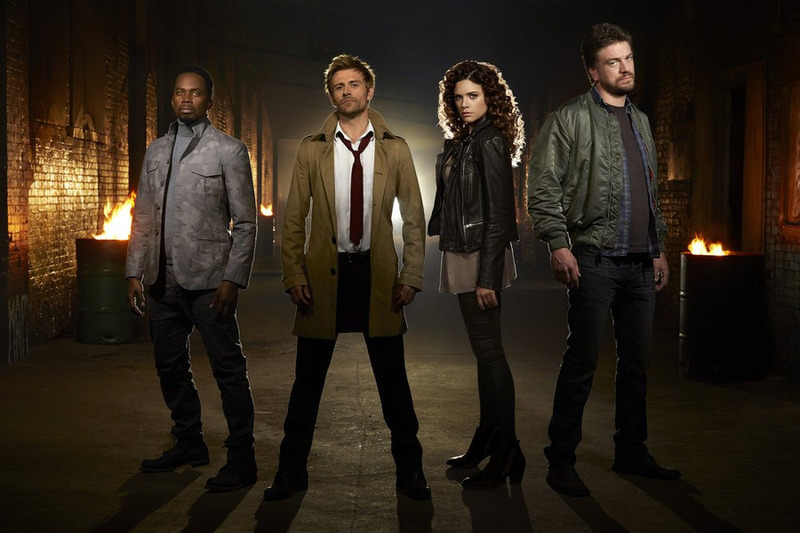 You can watch the episode online from NBC's official website. 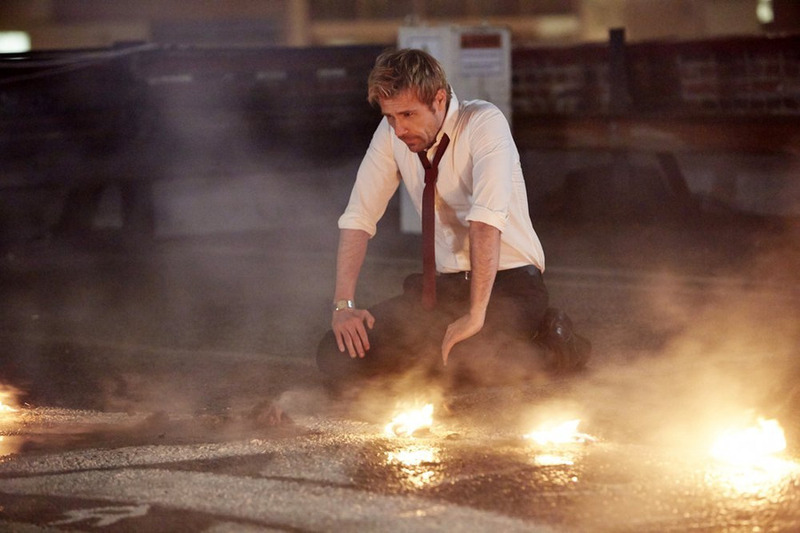 Matt Ryan stars as John Constantine, a magician and demonologist operating from England. Suffering guilt from accidentally sacrificing a young girl's soul to hell, he's admitted himself to Ravenscar Asylum, hoping that he can be psychoanalyzed into believing the supernatural doesn't exist. 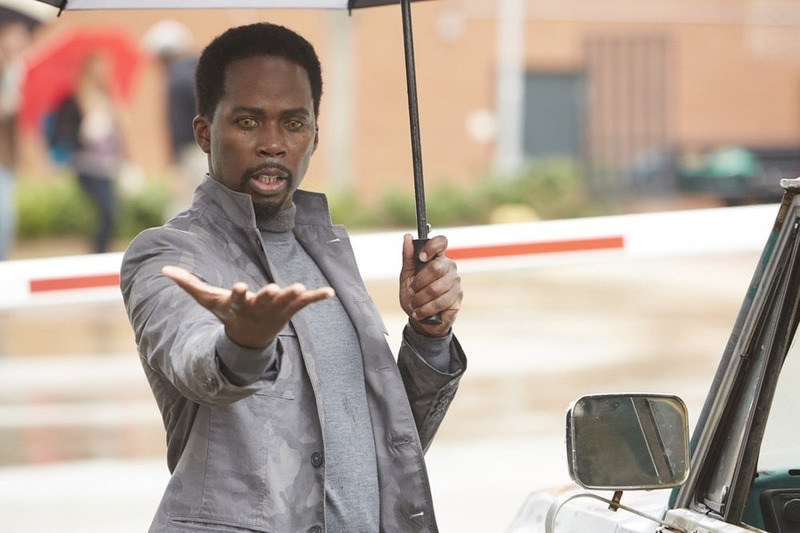 But when a spirit possesses another inmate to deliver a message, Constantine realizes he still has one responsibility left: saving his old friend's daughter from the demons seeking her life. 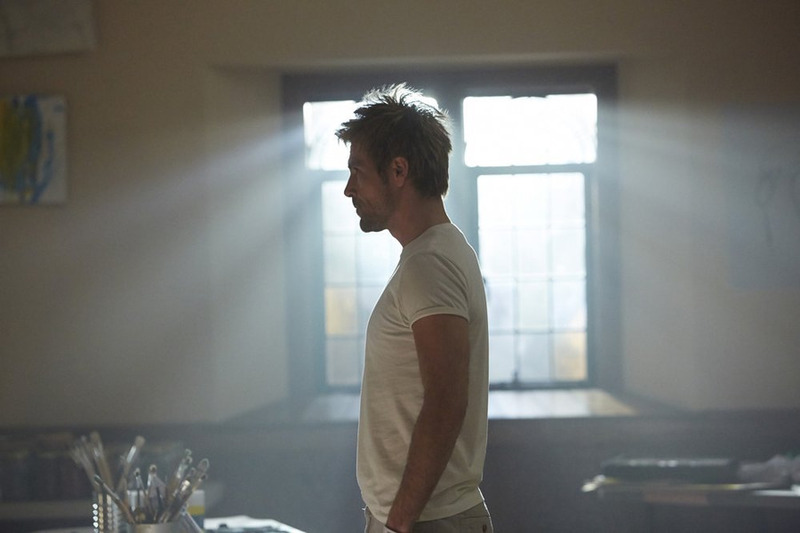 Right off the bat we have missed opportunities at Ravenscar, where we're supposed to believe that Constantine is broken enough to consider self-delusion. 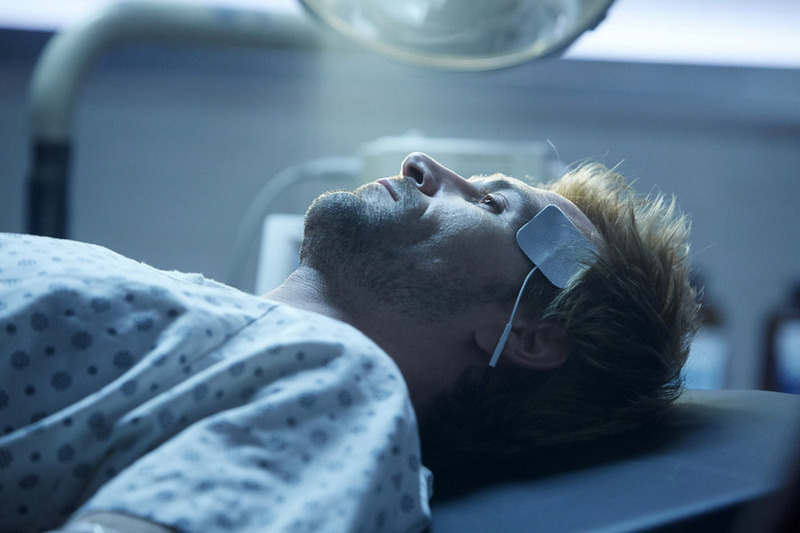 He insults the doctor he's paying to "convince" him, subjects himself to electrotherapy that doesn't have any effect, and turns back to his magic almost on a dime. It's a great concept, but this is in no way a broken man. 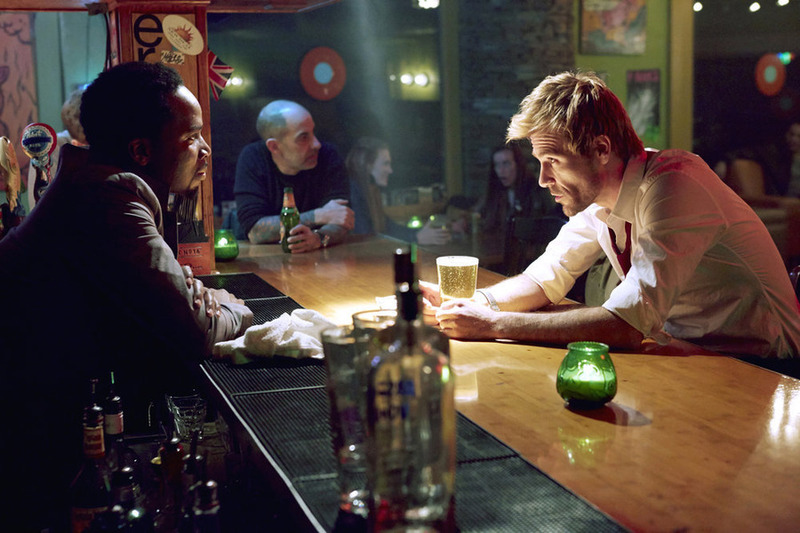 The only reason this scene exists is to attract Hellblazer readers and justify why Constantine left magic behind for a period of time. 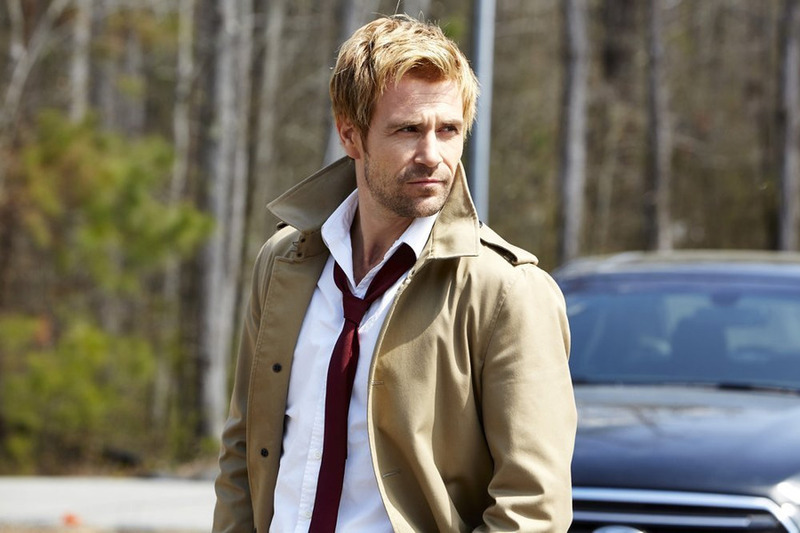 You see, shortly after Constantine dons his trenchcoat, he starts noticing that supernatural forces entered our world while he was away. Unseen forces attack victims with inanimate objects. Demons openly kill humans and possess the corpses to commit more murders (which seems like an unnecessary step, but whatever). Even angels are arriving on Earth to investigate what's happening, although they're frustratingly vague in explaining details. 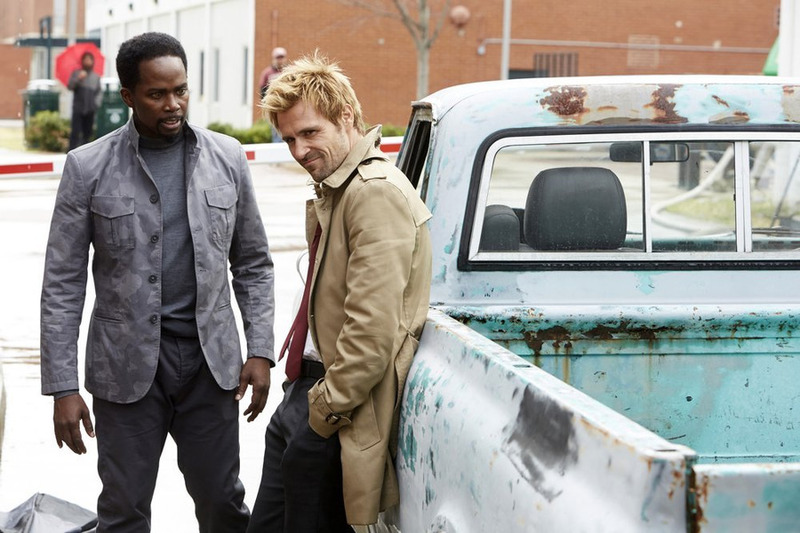 By the end of the pilot, Constantine is aware that these incursions are happening across America, and decides to stick around to see what he can do about it. 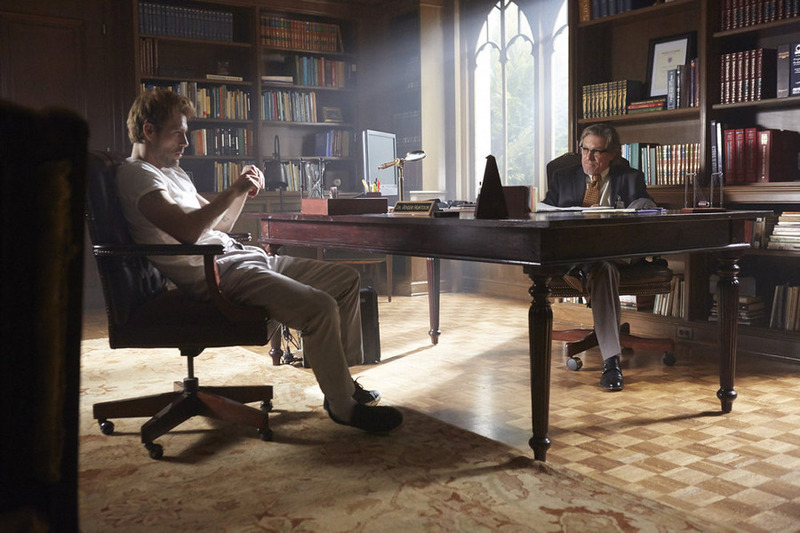 Assisting him in this is Chas Chandler, his oldest friend and companion. 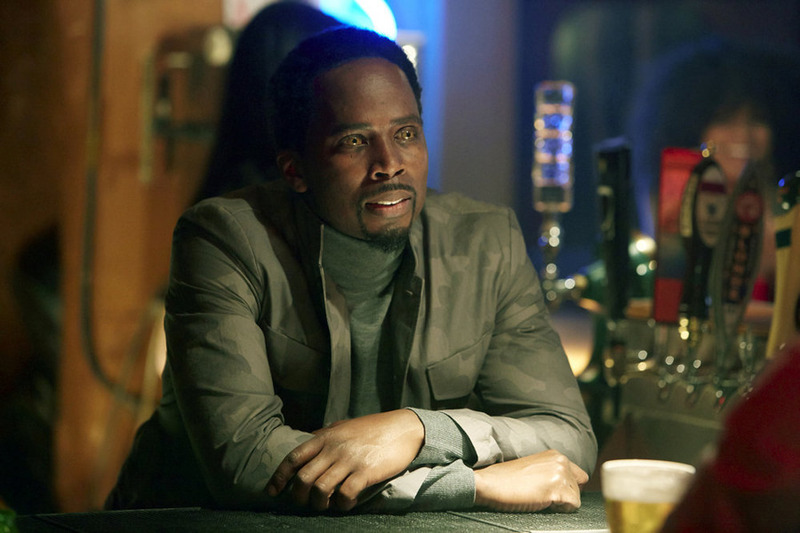 Chas is another personality from the comics, where he brought a valuable everyman's perspective to Constantine's world of ghosts and demons. Not so much here. 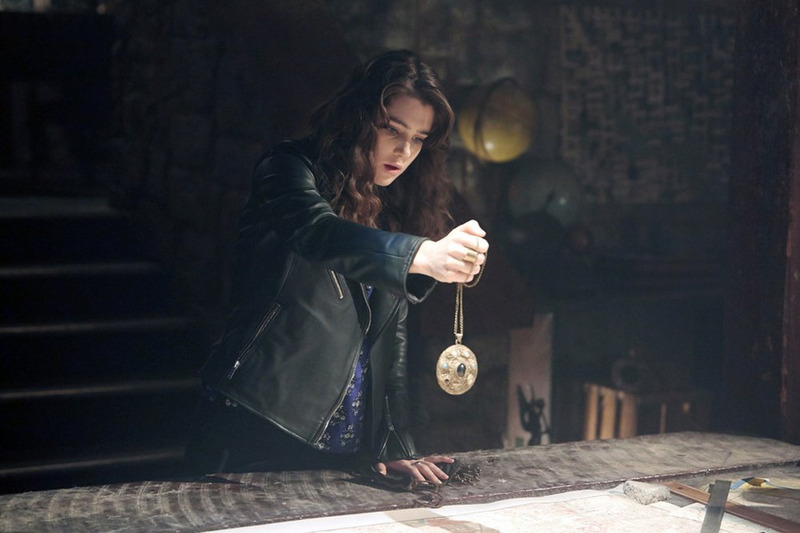 TV Chas is a paranormal expert just like Constantine, and is apparently tied so deeply to the supernatural that he has special abilities of his own. 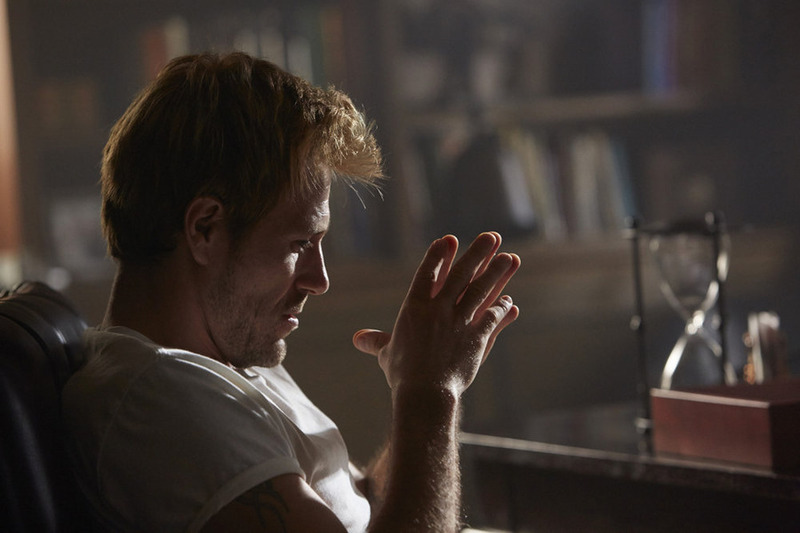 Chas is also quiet and stoic, which I presume was meant to contrast with Constantine's wit, but mostly just means he doesn't have anything to say.